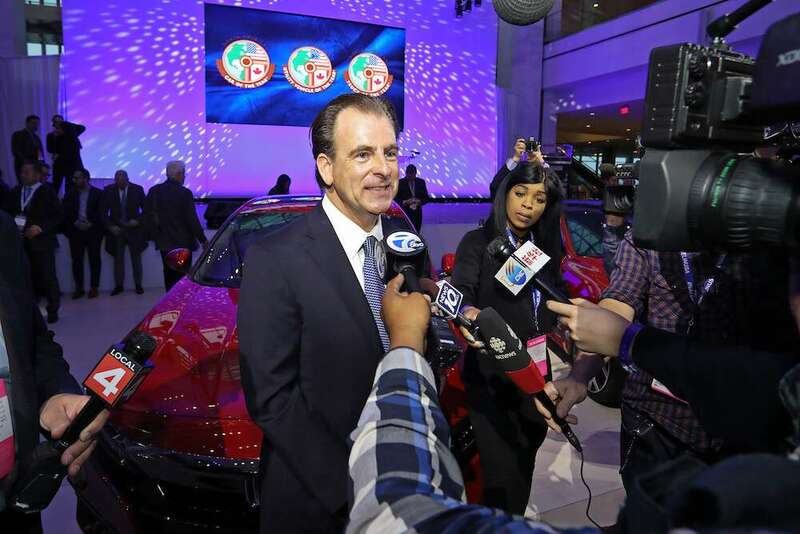 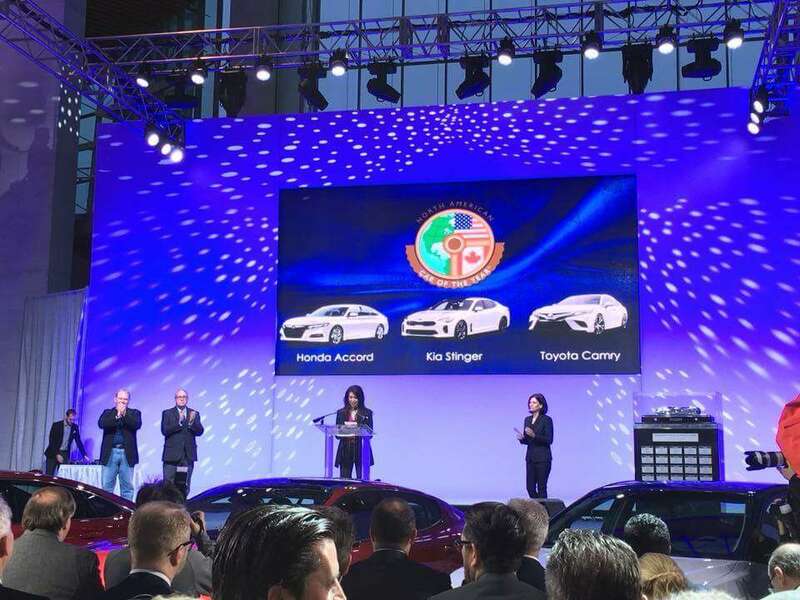 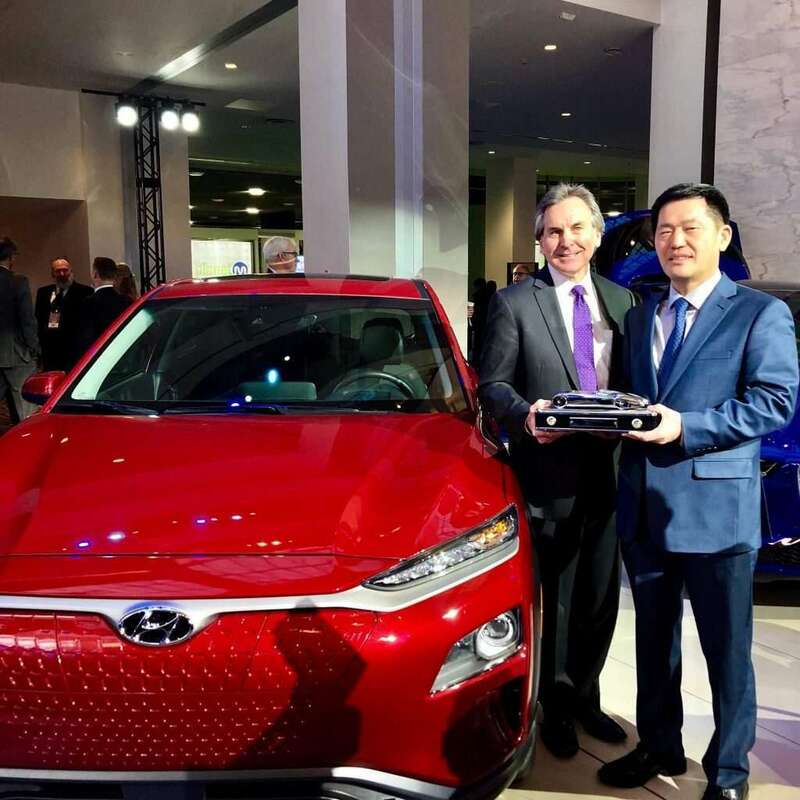 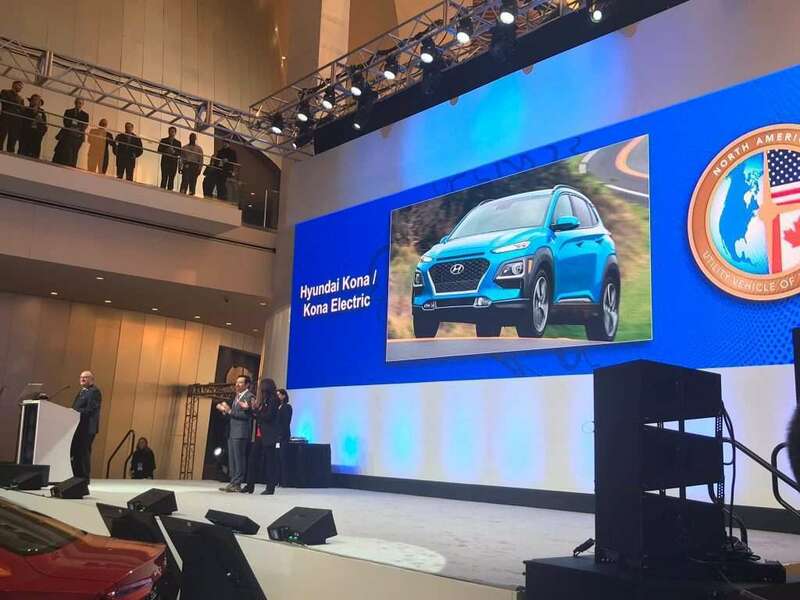 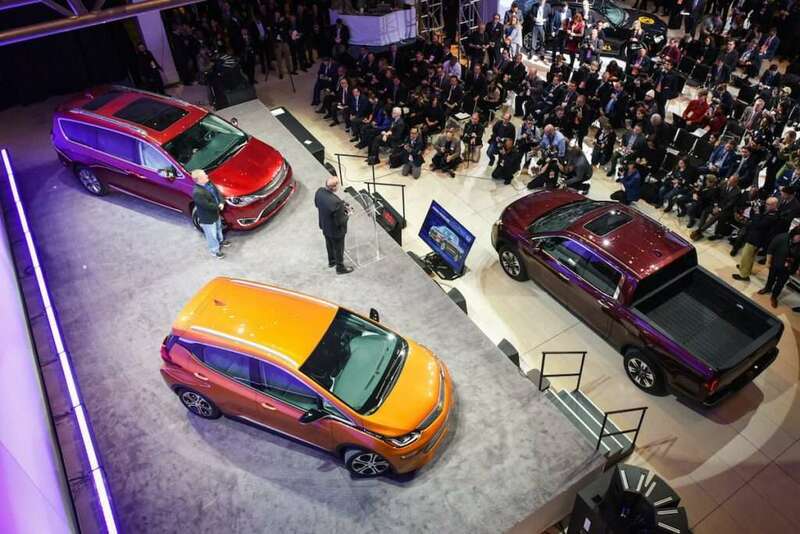 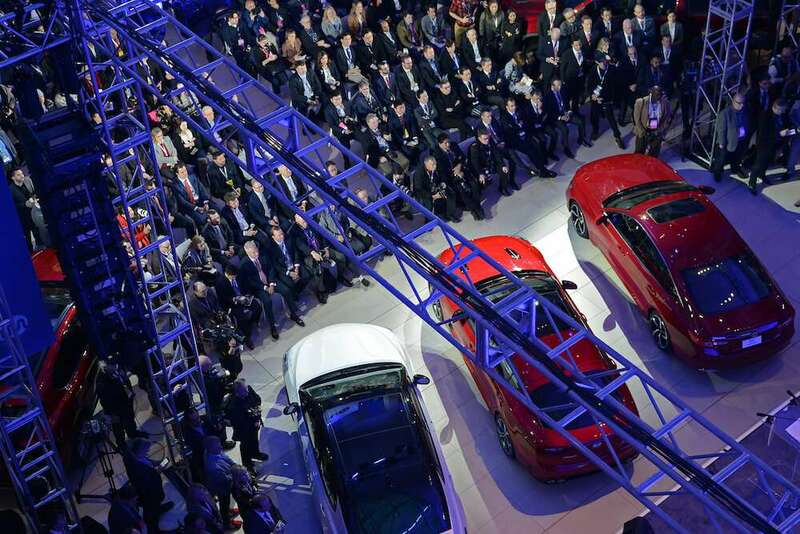 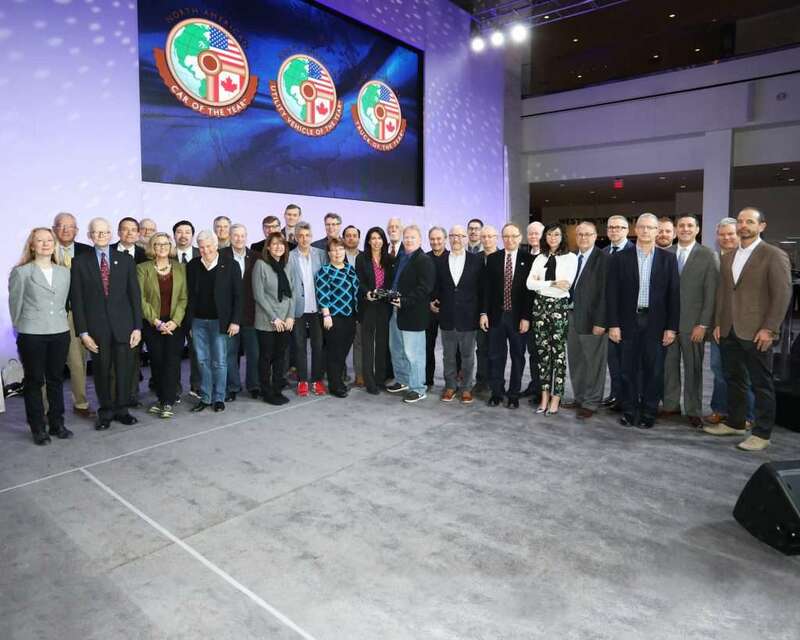 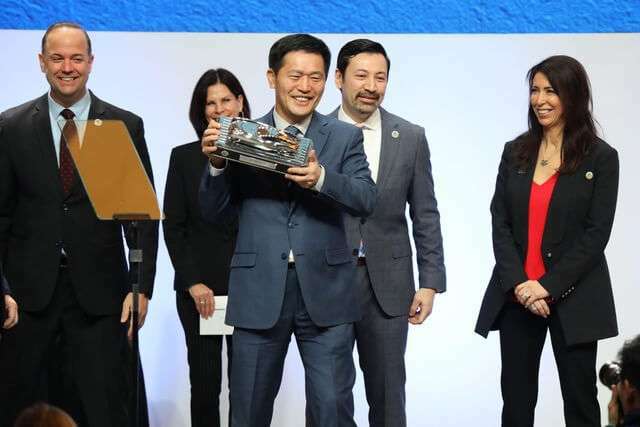 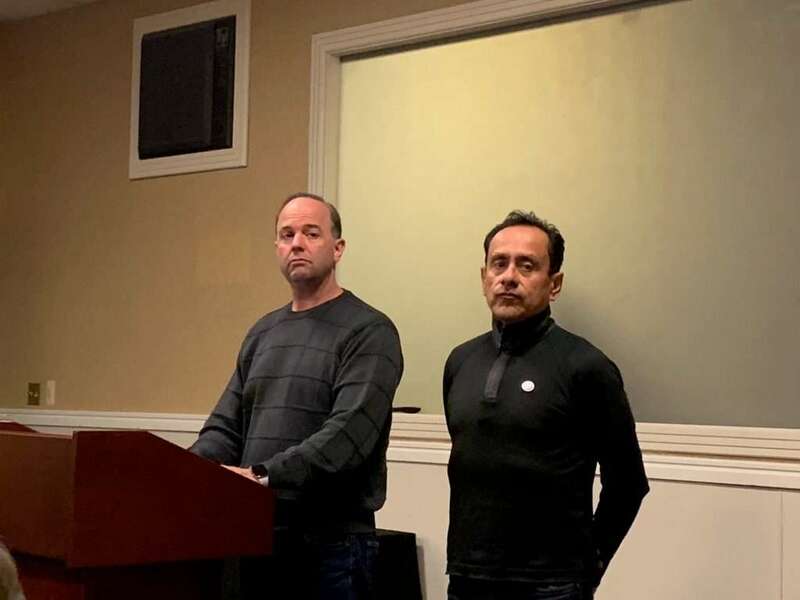 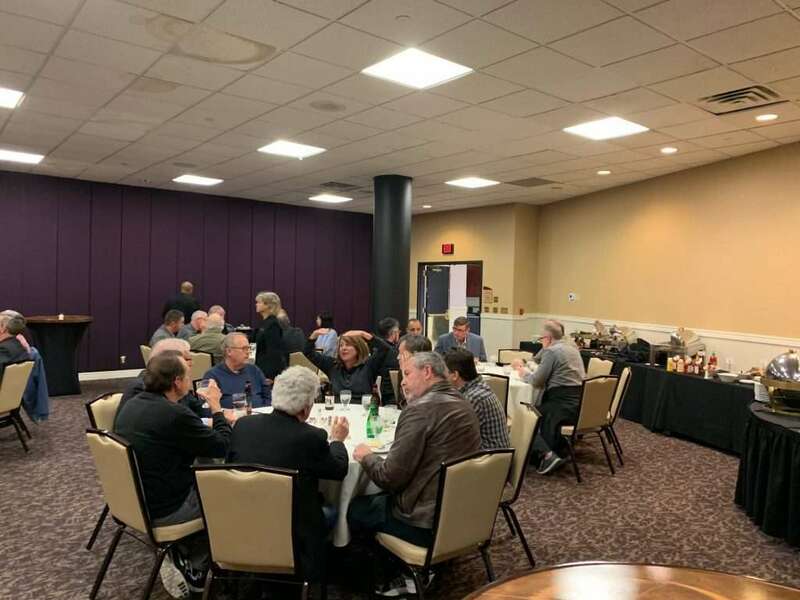 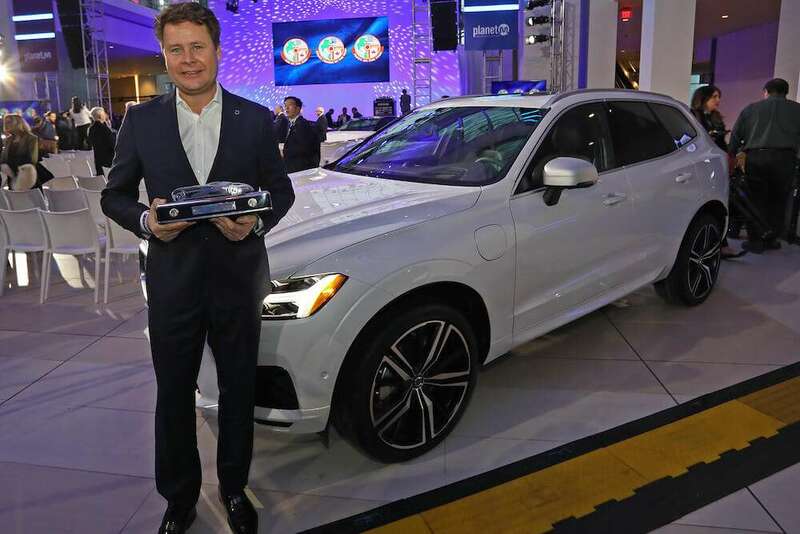 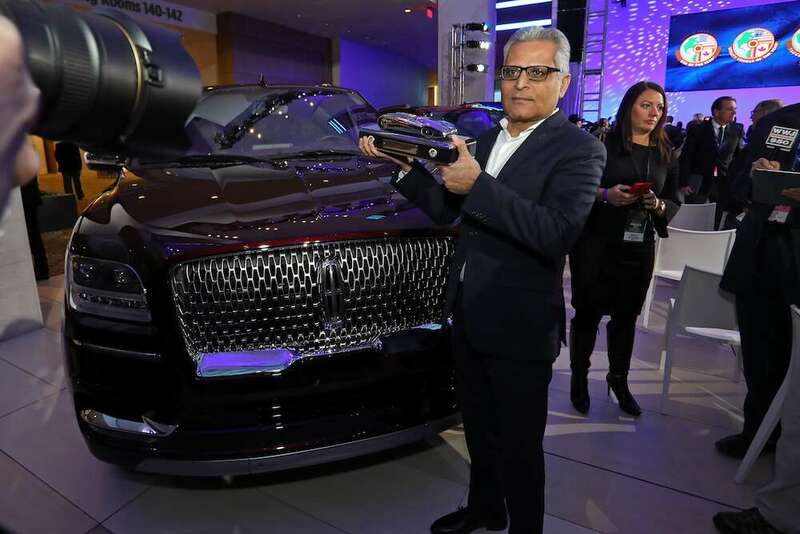 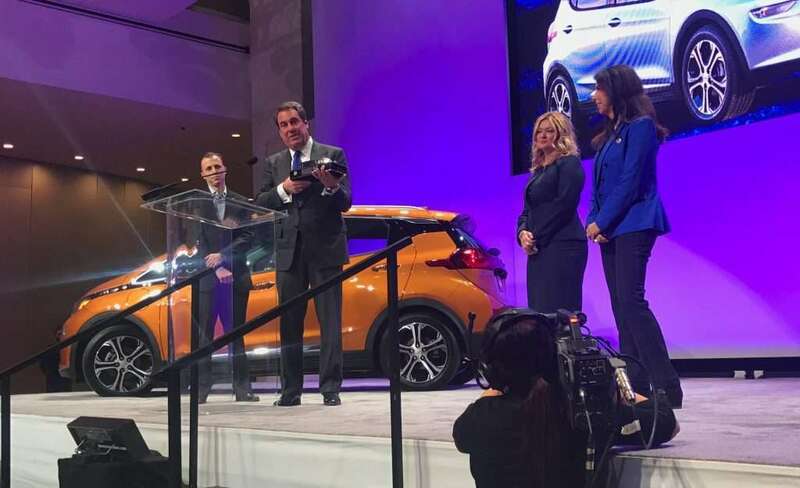 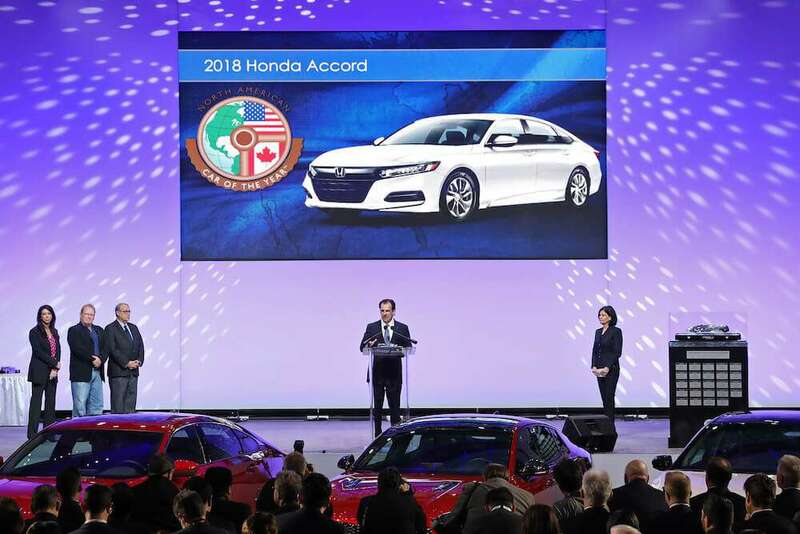 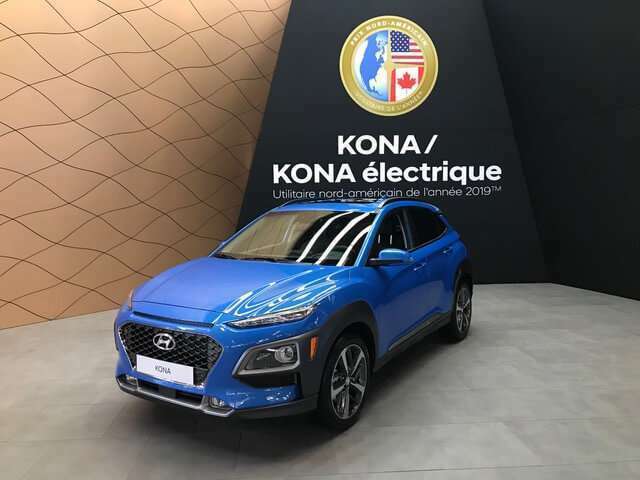 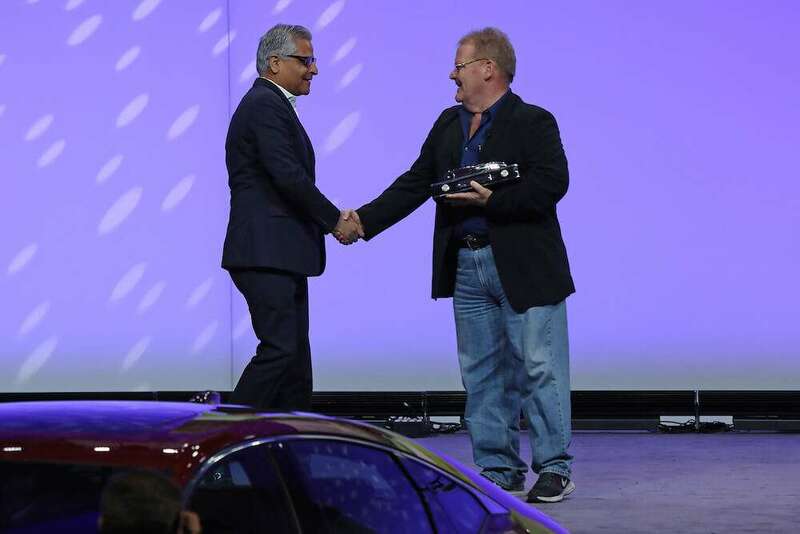 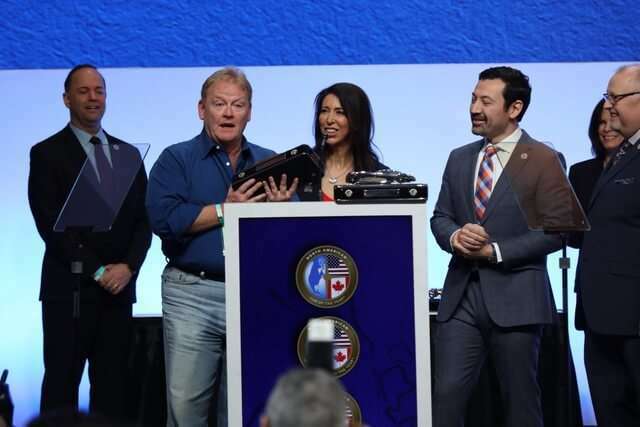 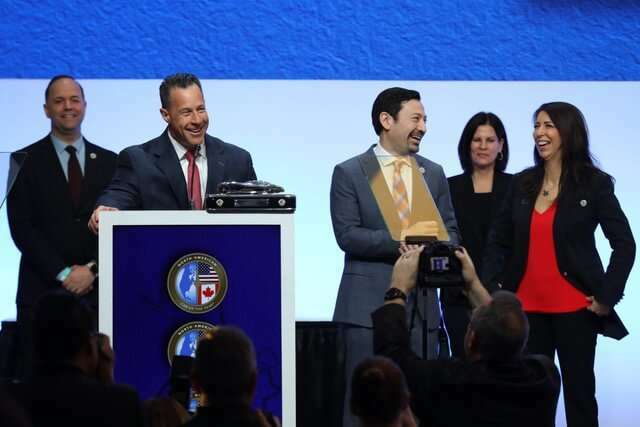 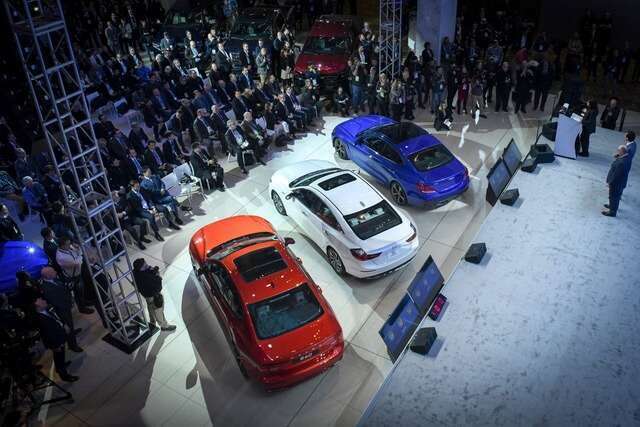 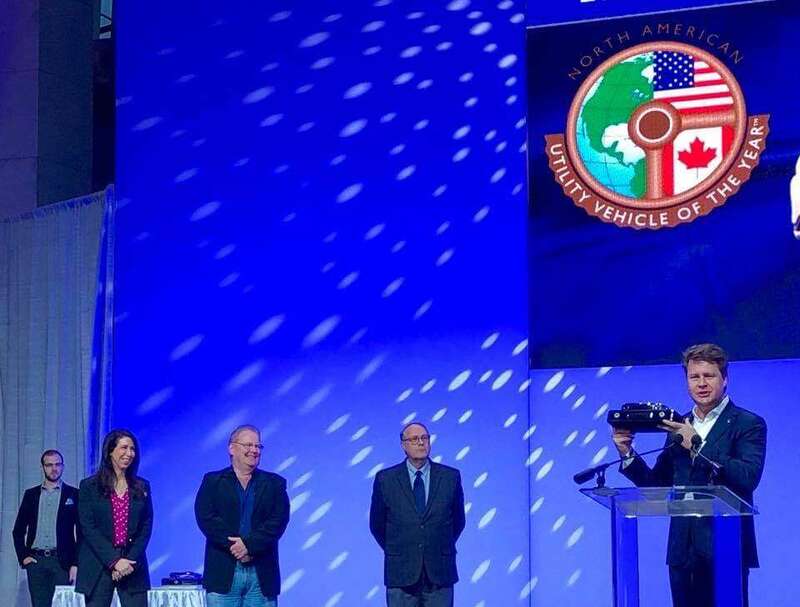 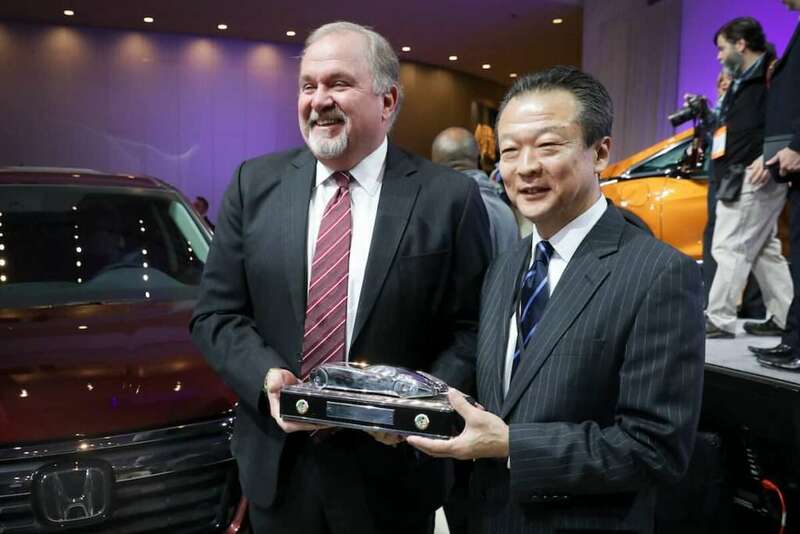 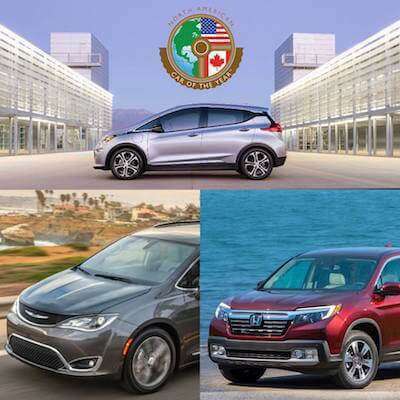 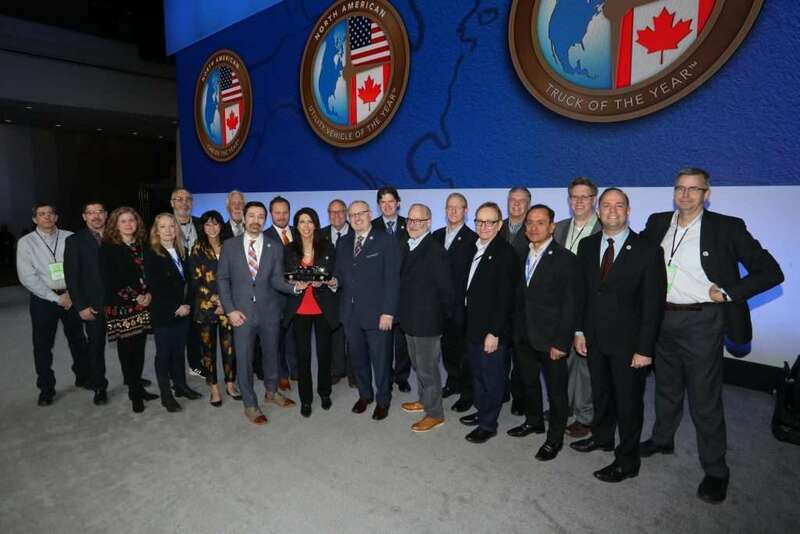 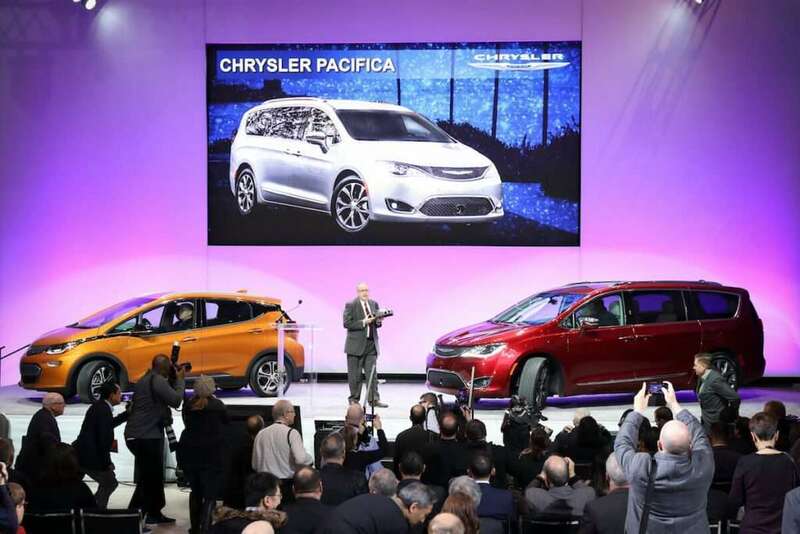 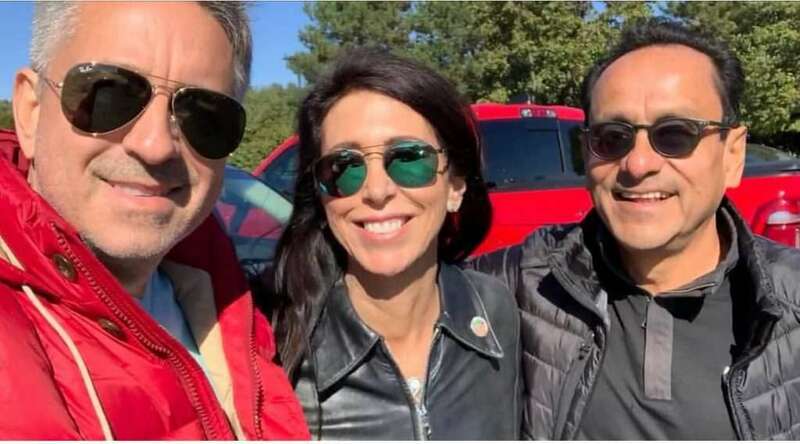 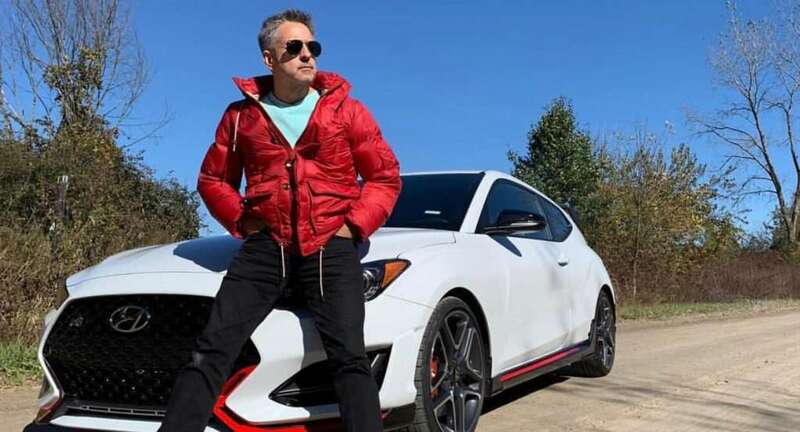 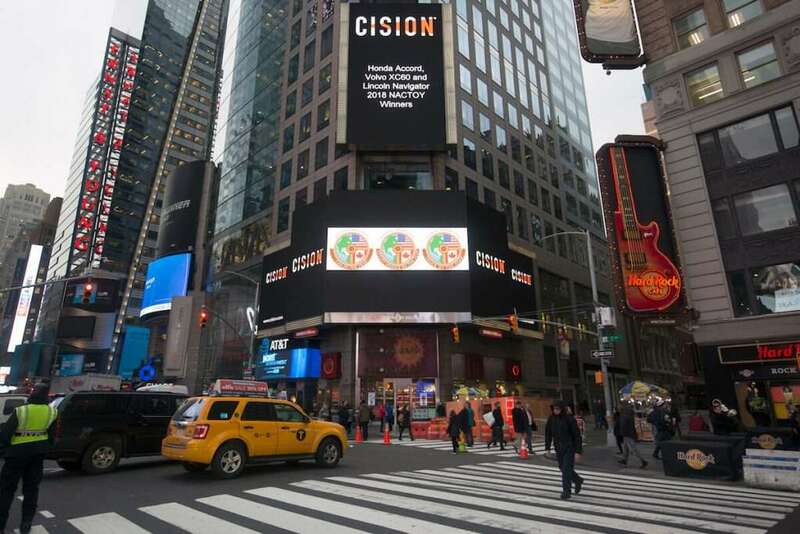 The 2019 NACTOY Awards were held on January 12, 2019 at the COBO center during the 2019 NAIAS (North American International Auto) Show in Detroit. 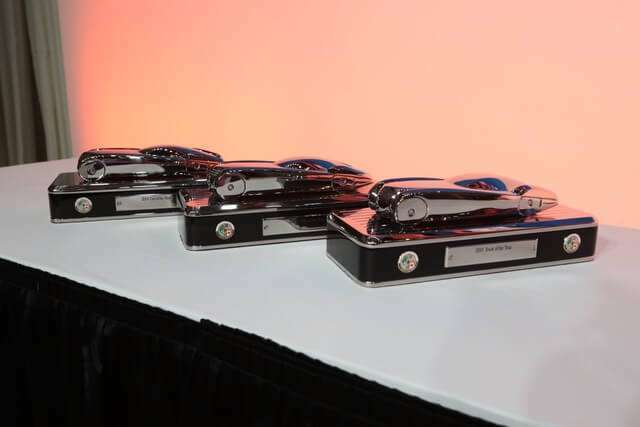 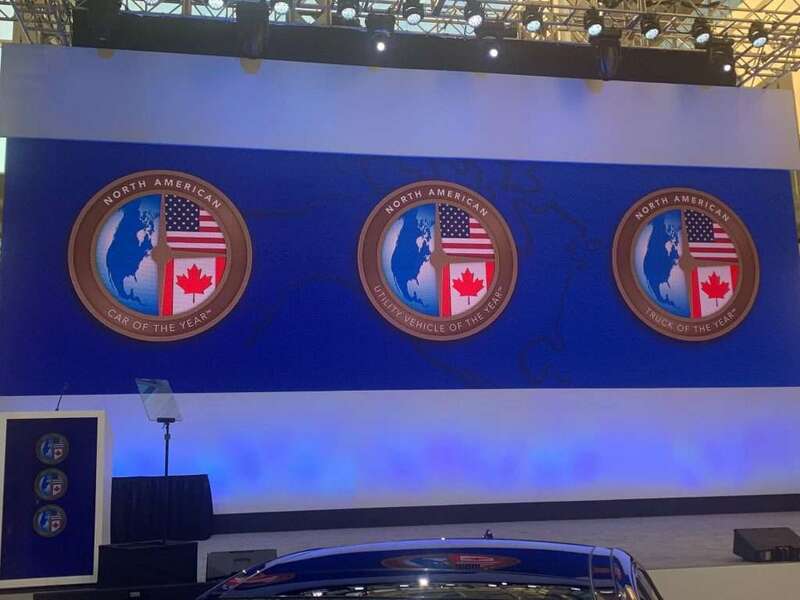 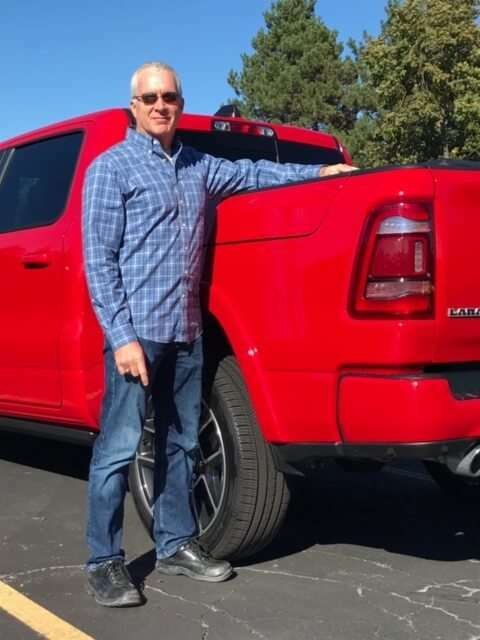 Winners for 2019 were the Genesis G70 (North American Car of the Year), Hyundai Kona/Kona EV (North American Utility Vehicle of the Year) and the Ram 1500 (North American Truck of the Year). 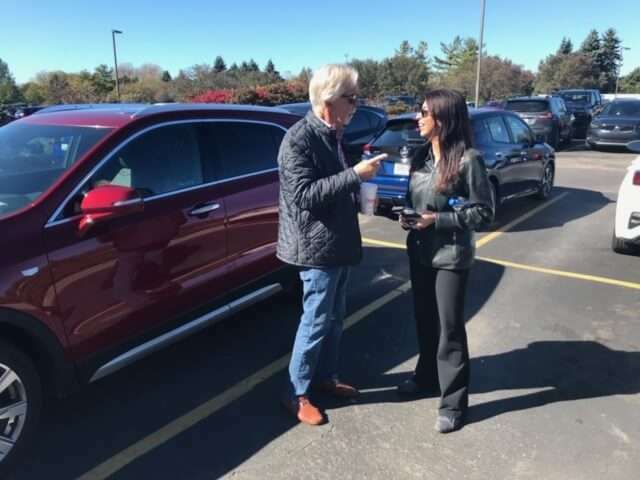 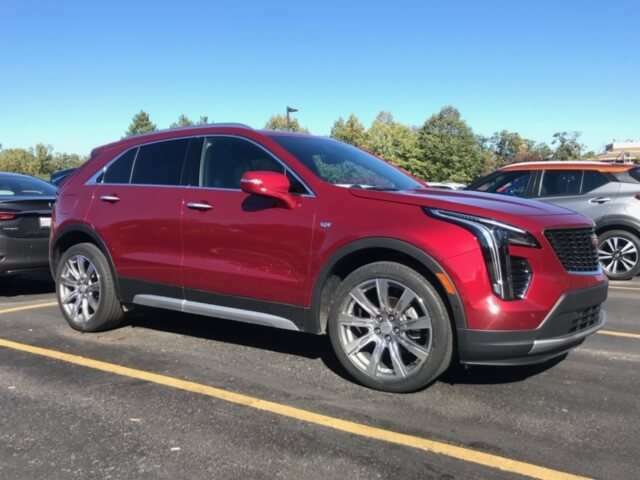 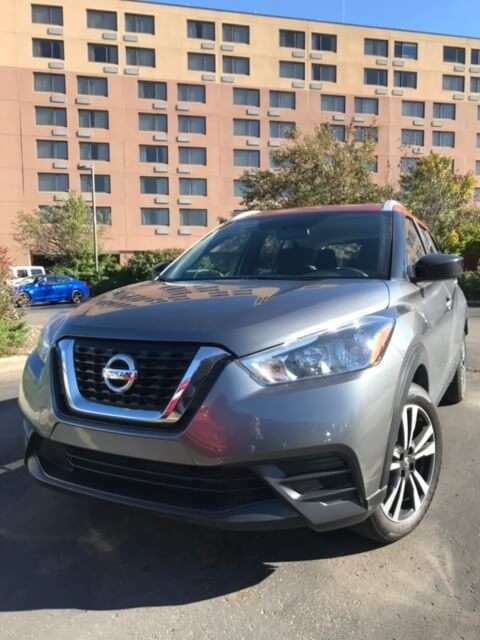 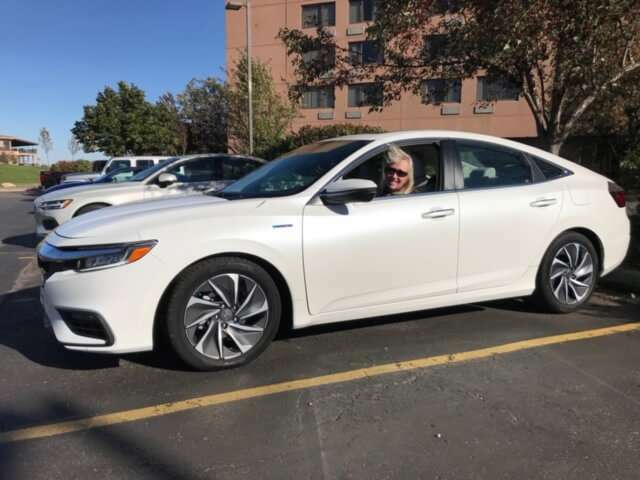 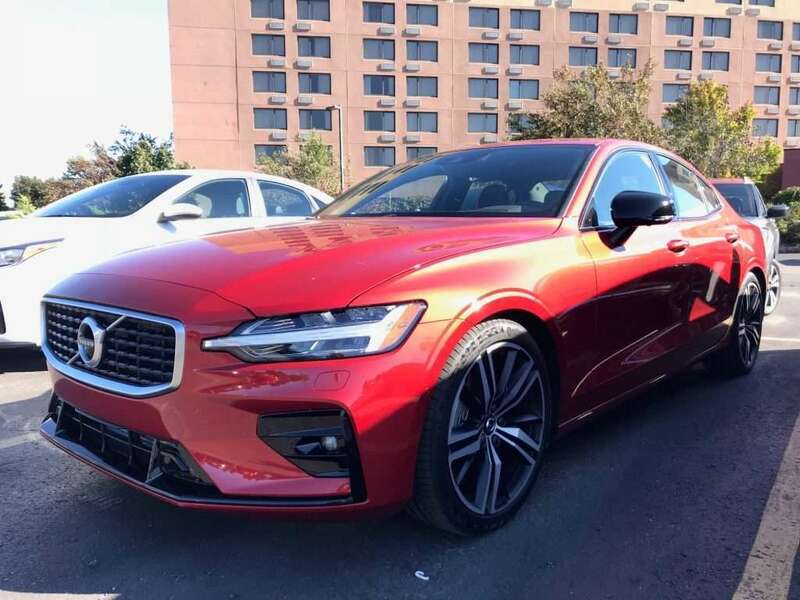 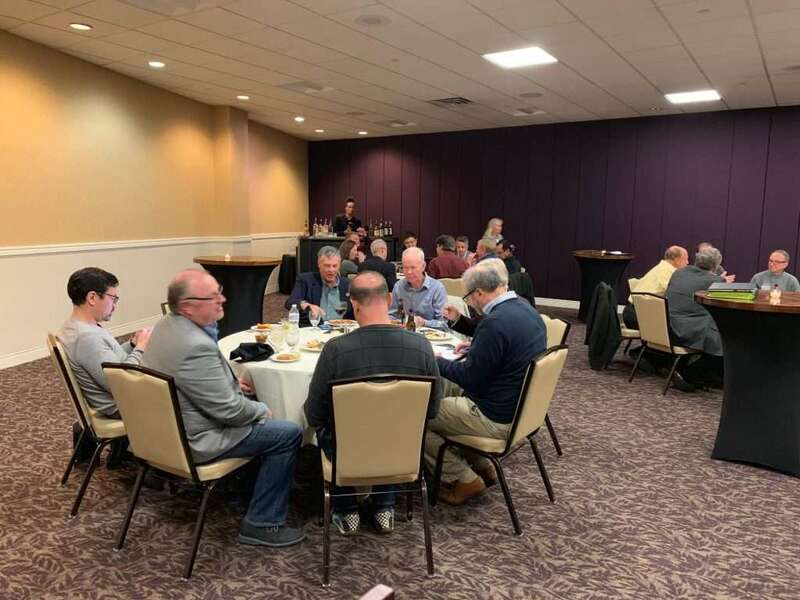 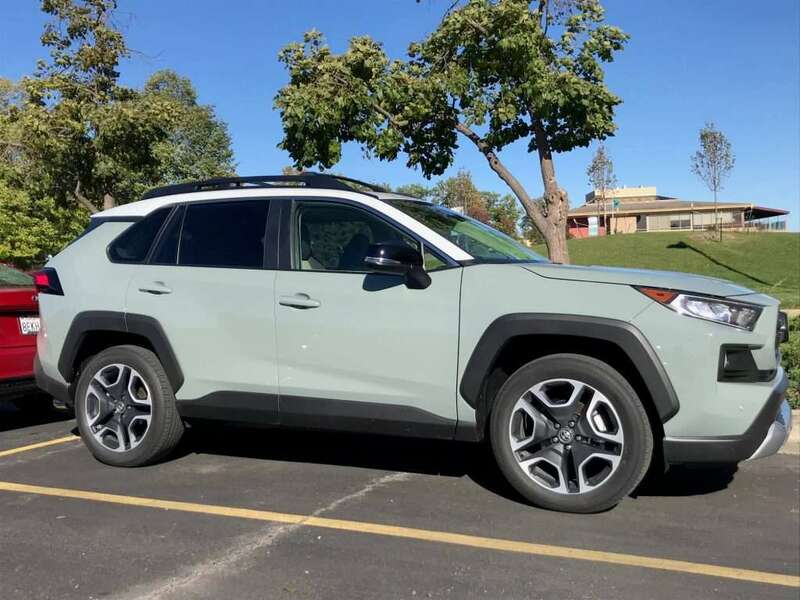 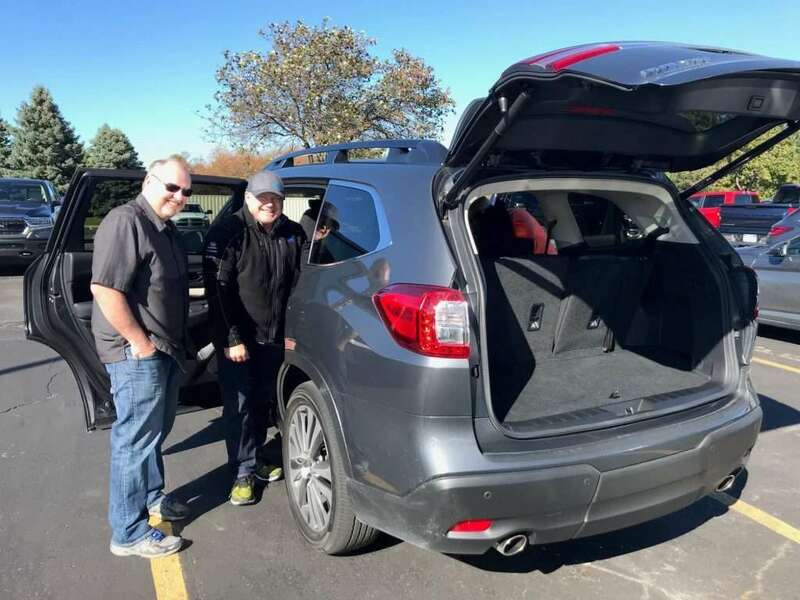 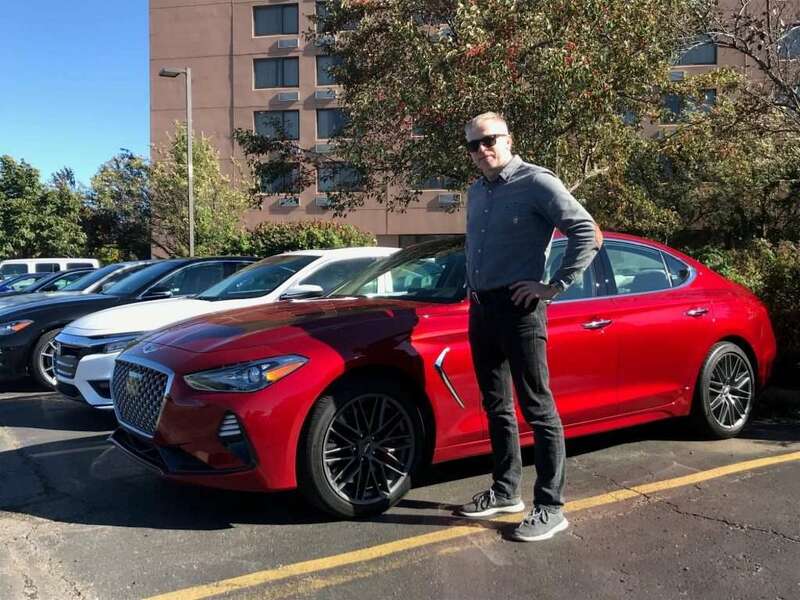 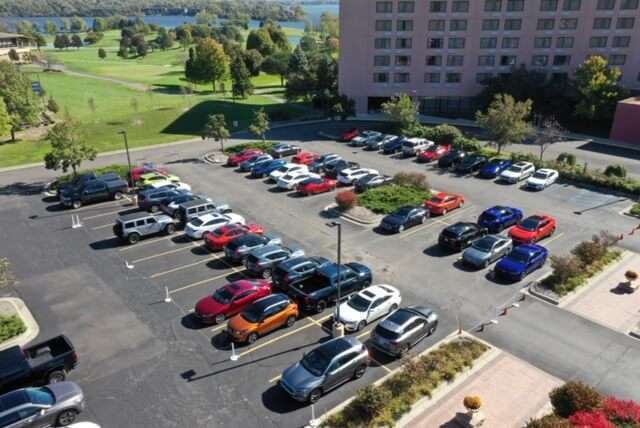 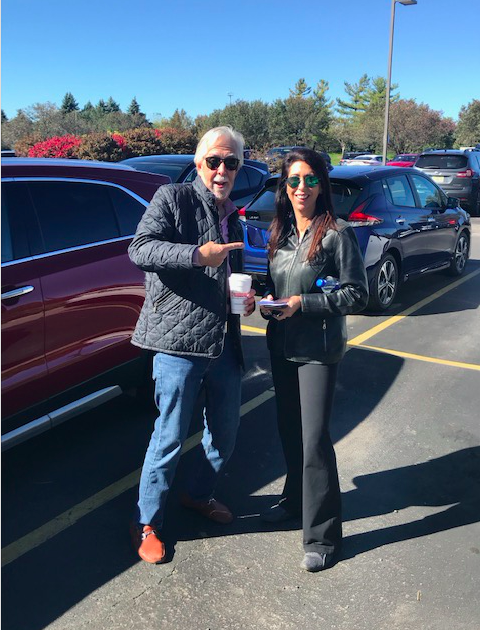 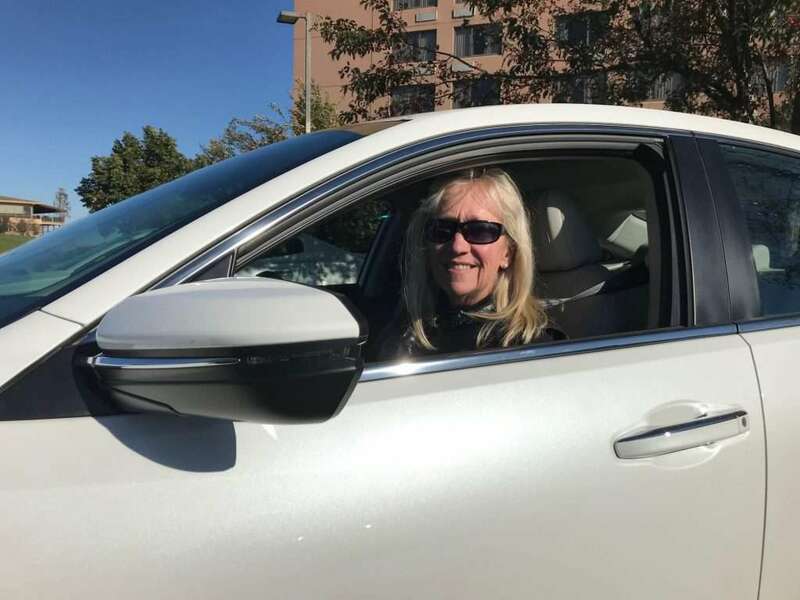 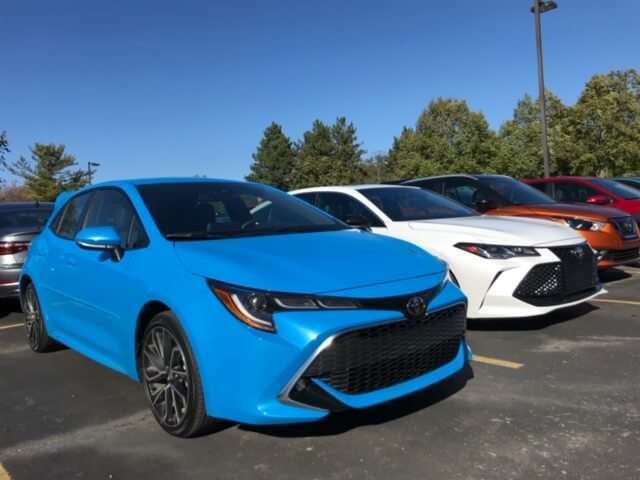 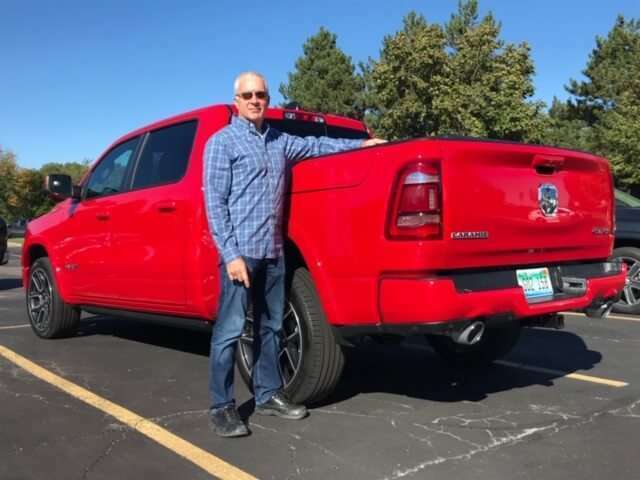 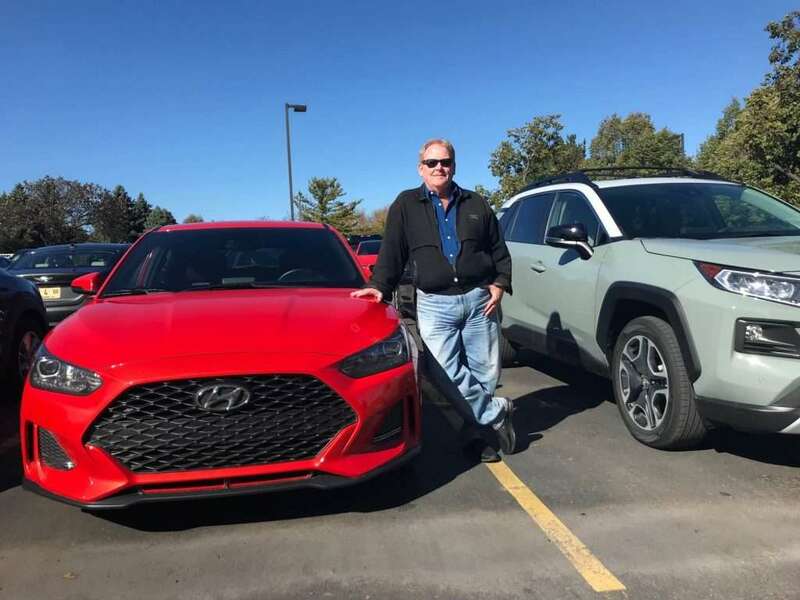 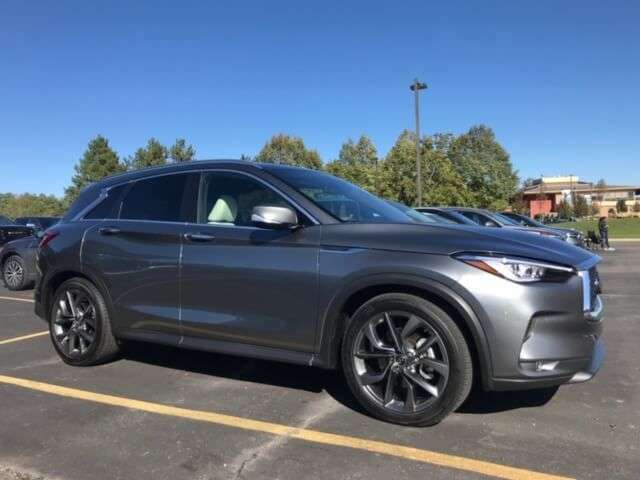 NACTOY jurors gathered in Ypsilanti, Michigan from October 16 -18, 2018 for a comparison drive event to test drive the semifinalist vehicles for the North American Car, Truck and Utility of the Year awards. 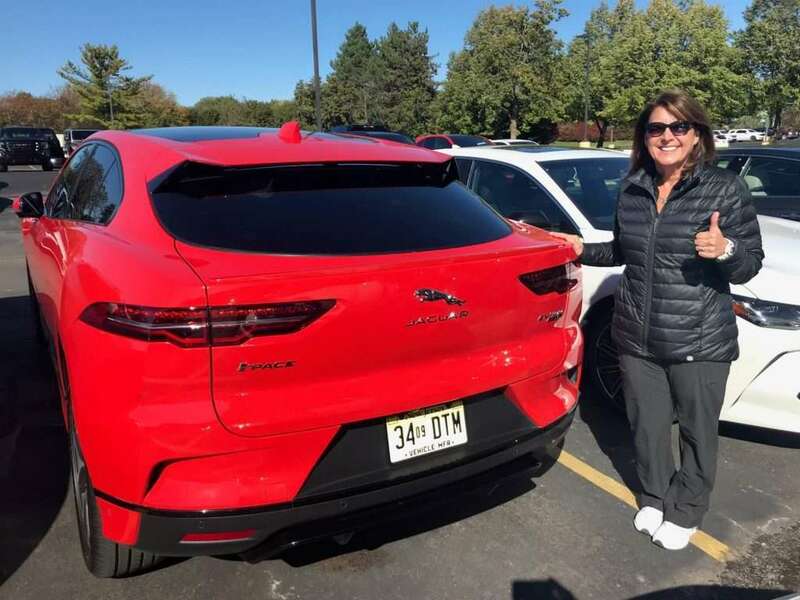 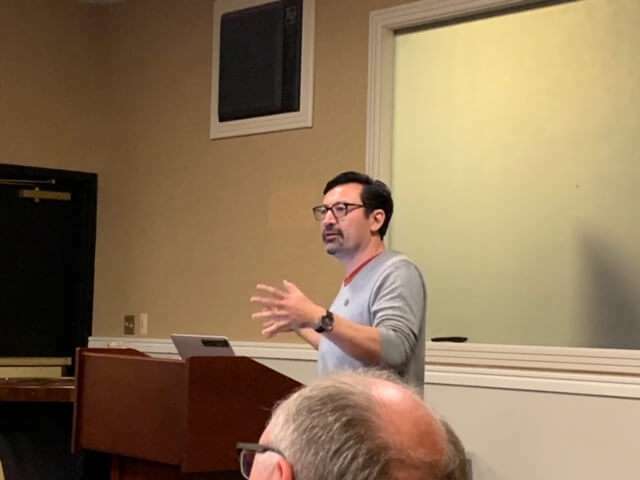 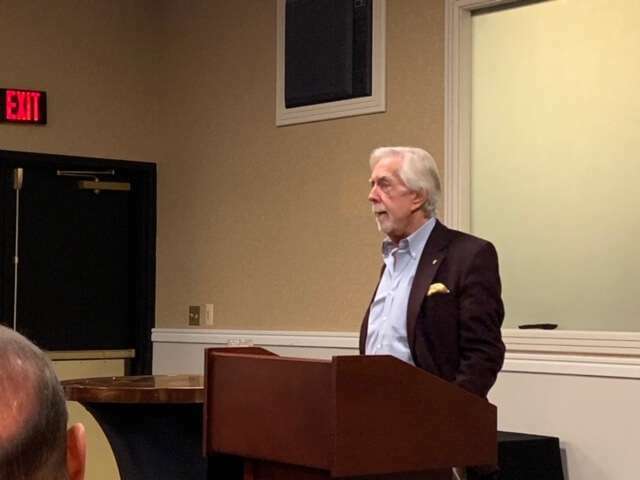 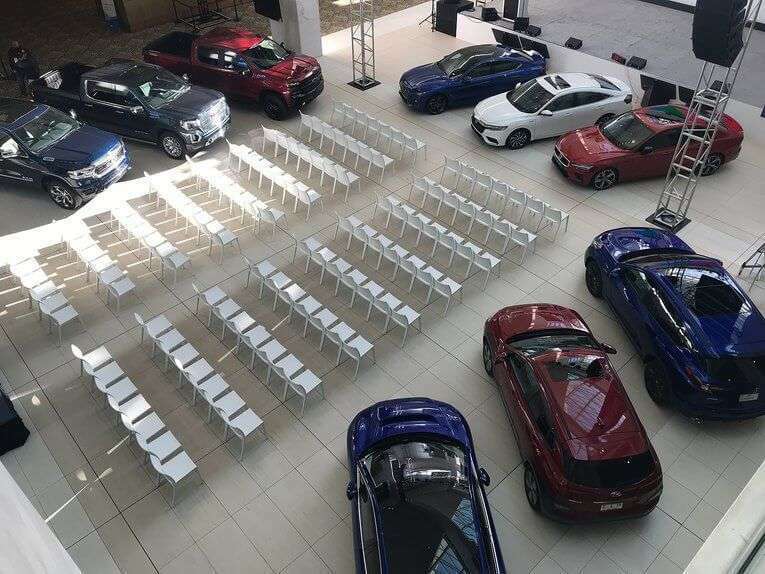 Check out the gallery of NACTOY jurors attending our annual meeting and testing each vehicle before the next round of voting narrows down to three finalists in each category. 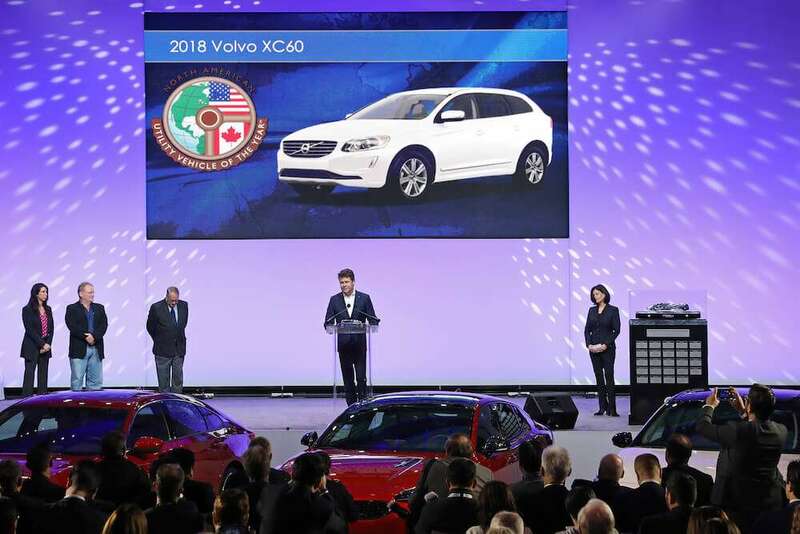 The 2018 NACTOY Awards were held on January 15, 2018 at the COBO center during the 2018 North American International Auto Show in Detroit. 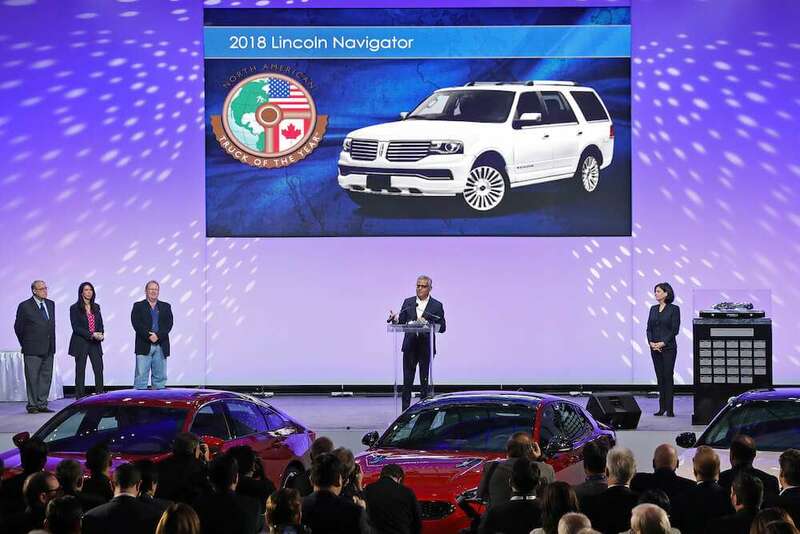 Winners for 2018 were the Honda Accord (North American Car of the Year), Volvo XC60 (North American Utility Vehicle of the Year) and the Lincoln Navigator (North American Truck of the Year). 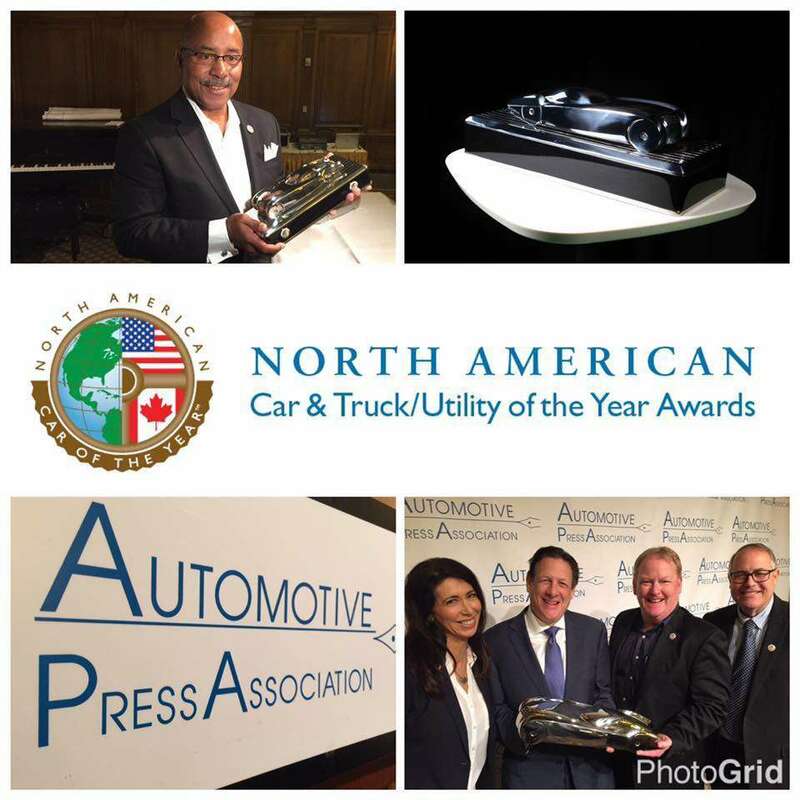 The 2017 NACTOY Awards were held on January 9, 2017 at the COBO center during the 2017 North American International Auto Show in Detroit. 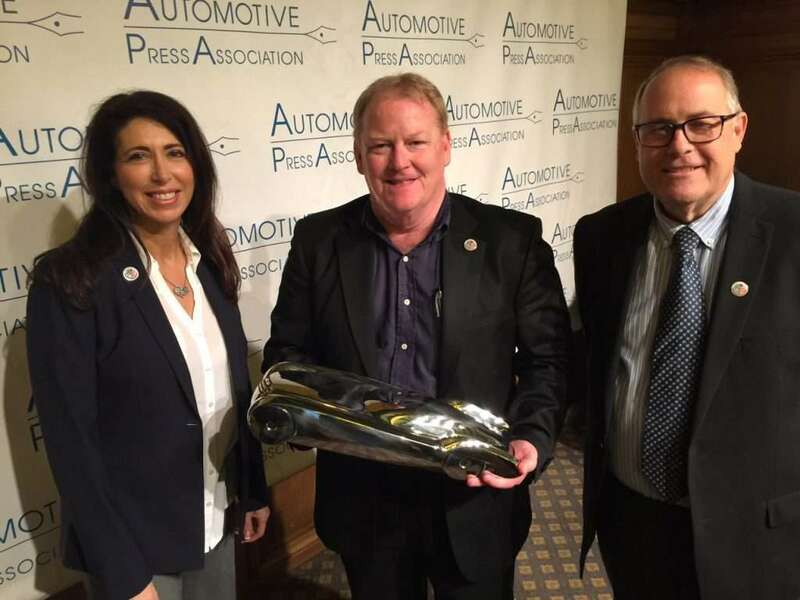 This striking cast aluminum award was designed by retired General Motors Design Director Ed Welburn and revealed at the December 2016 meeting of the Automotive Press Association in Detroit, Michigan.